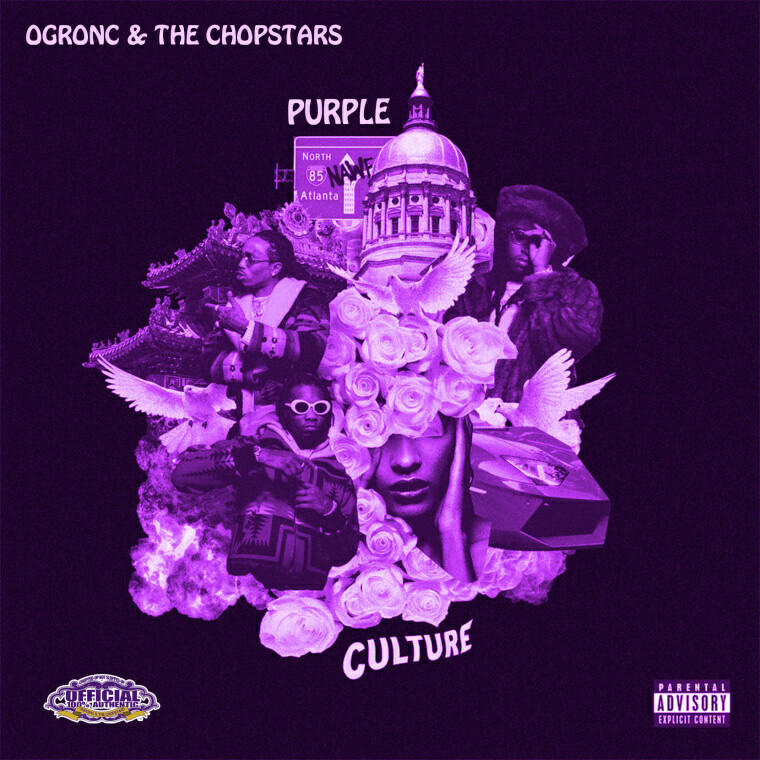 OG Ron C and The Chopstars are back with Purple Culture. 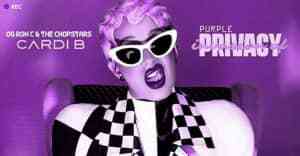 At the top of this month, Houston heroes OG Ron C and The Chopstars gave the world a Beyoncé/Solange chopped and screwed masterpiece, A Seat At The Table While Sipping Purple Lemonade. OG Ron C told The FADER that they were working on a Migos rework, and today, he has delivered Purple Culture, a "chopped not slopped" version of the Atlanta trio's number one album C U L T U R E. The six minute version of "T-Shirt" is a surefire classic. In an email to The FADER, OG Ron C said even more music from the group was on the way soon and to keep a keen eye out.